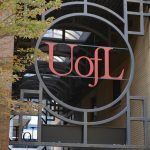 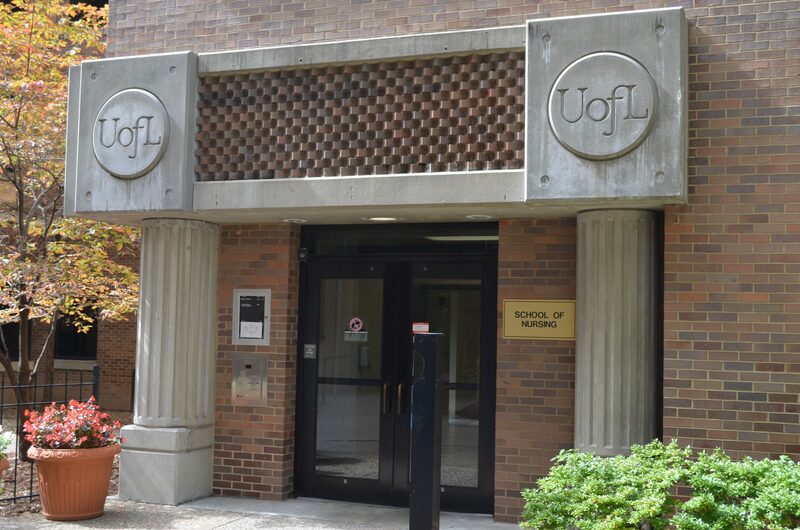 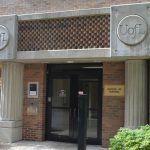 The University of Louisville School of Nursing is an essential partner of a research intensive academic health science center in a nationally recognized University serving a metropolitan community. 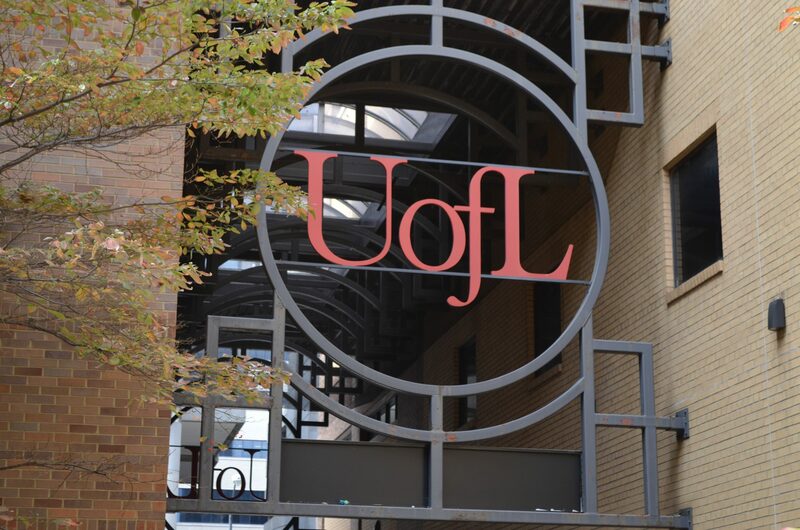 The U.S. News & World Reports ranks the UofL School of Nursing #60 among America’s best graduate schools in nursing. 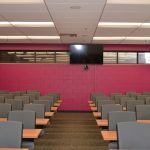 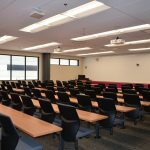 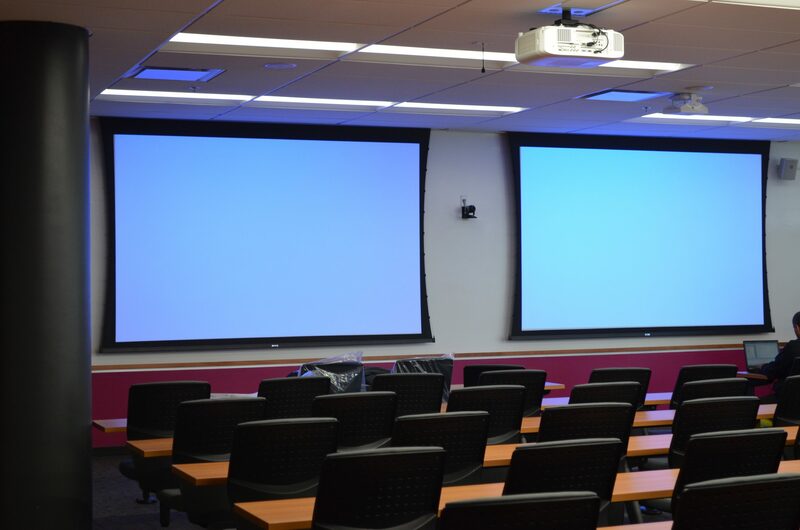 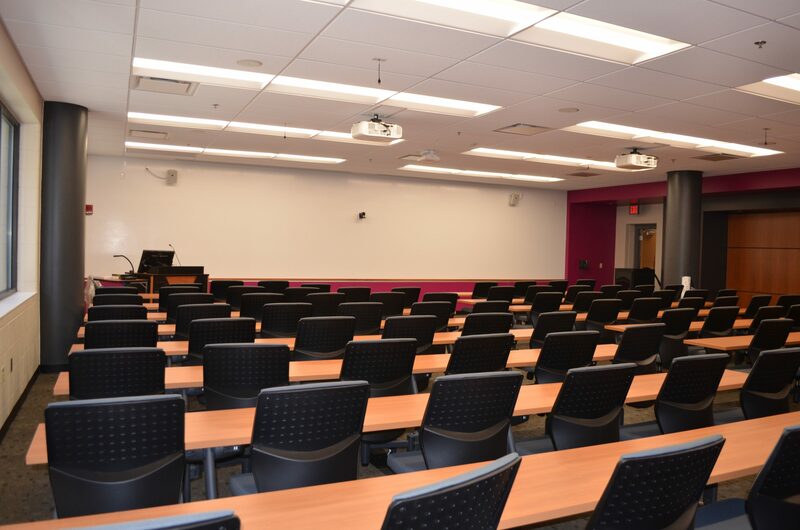 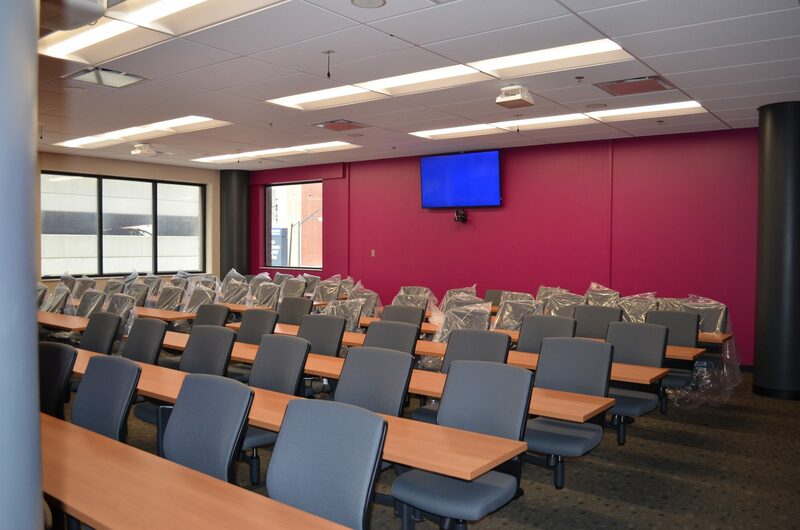 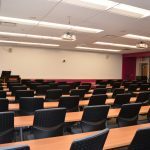 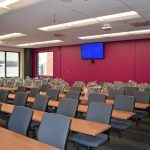 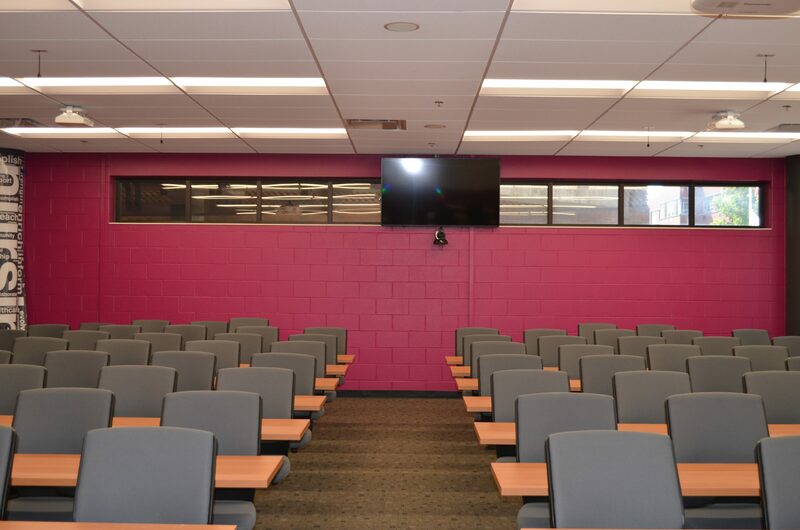 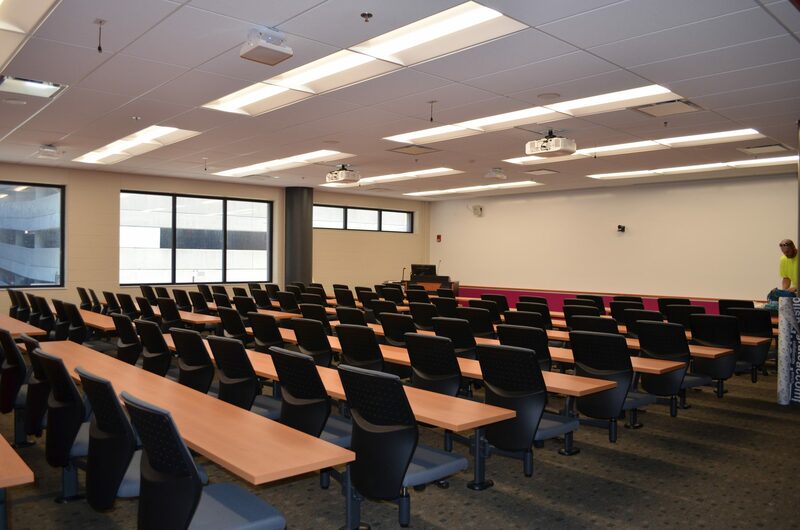 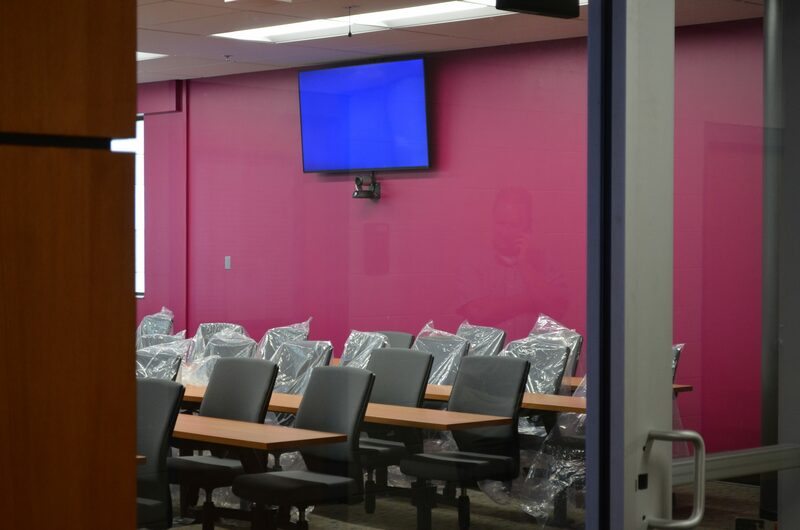 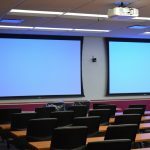 Calhoun Construction Services served as the General Contractor on the renovation of an existing space into two 100 person classrooms. 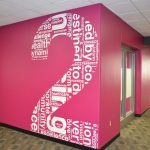 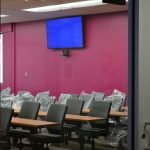 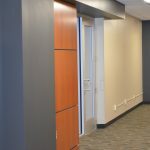 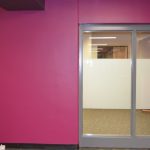 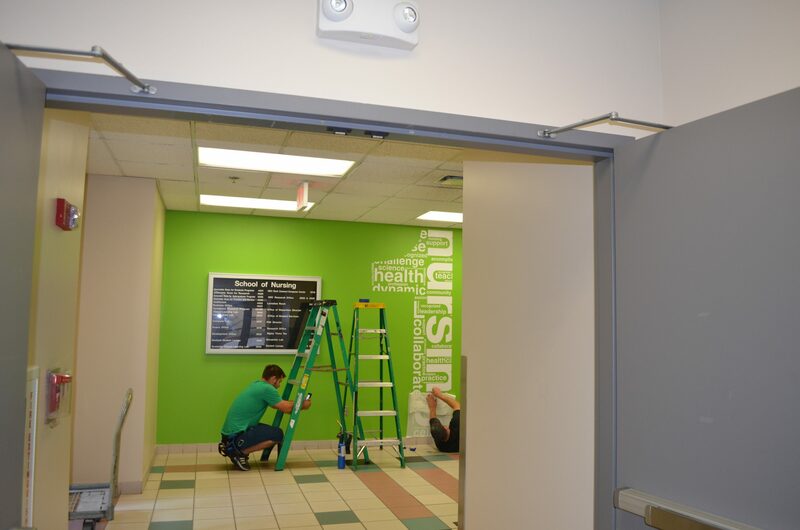 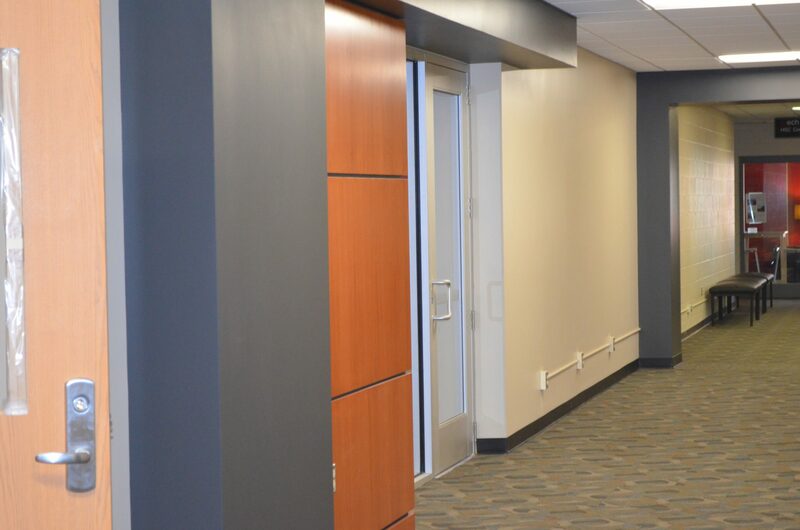 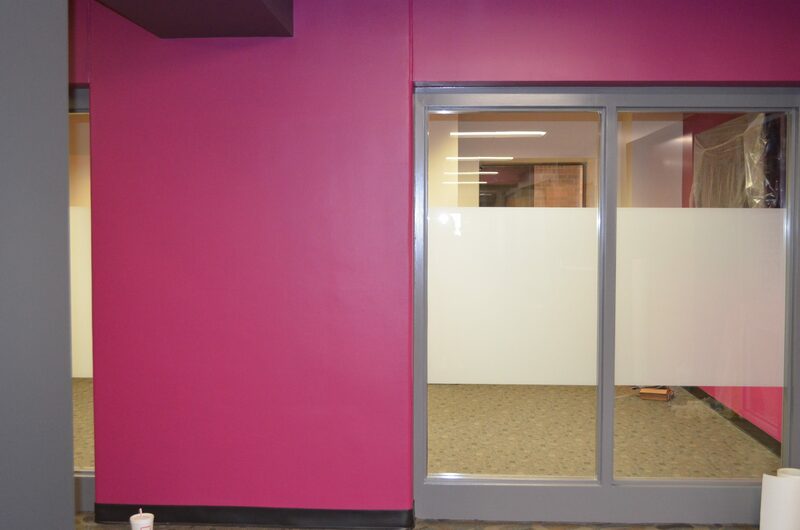 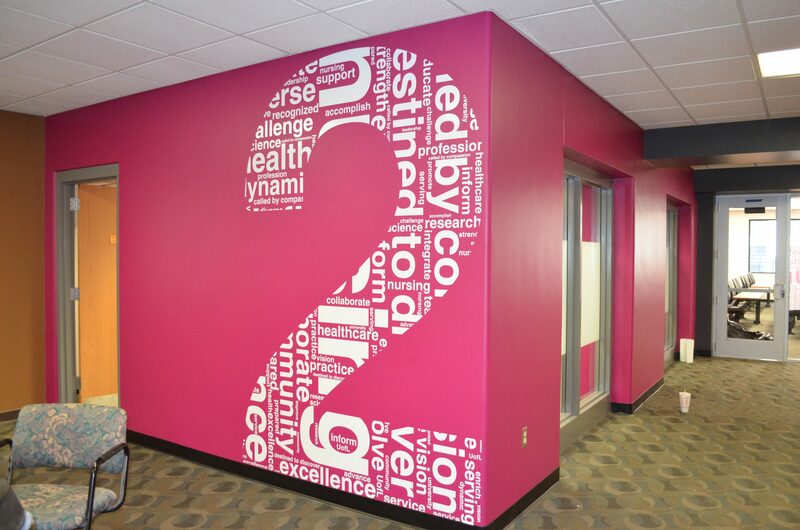 Calhoun installed new electrical wiring, HVAC, flooring, aluminum storefront, furniture and paint throughout the first, second and third floors.